Zombies are so hot right now. Or they will be. There’s even a zombie romance being made as we speak, starring Adelaide’s own Teresa Palmer. 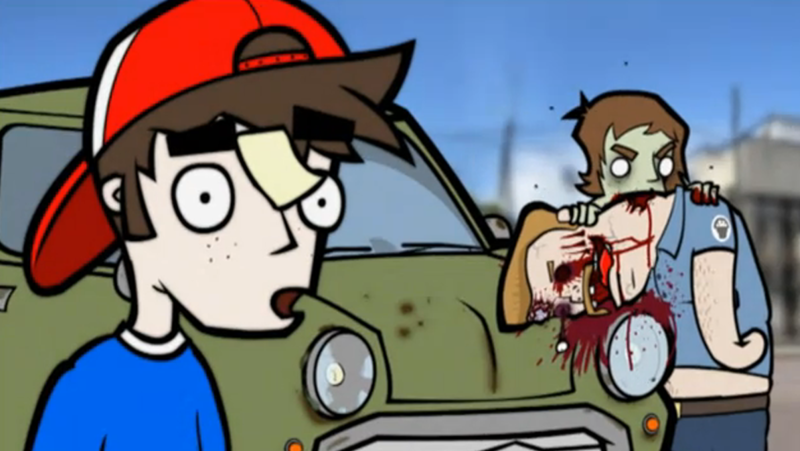 On the slightly less disturbing side of the spectrum, we have Livin’ With Steve, an animated web series, about the enduring of friendship of man and man’s best friend, who happens to be a zombie. Project producer Levi George and animator Jarrod Prince came into the studio to talk about their undead creation. What would you do if you were drugged and when you woke up found yourself strapped with explosives? 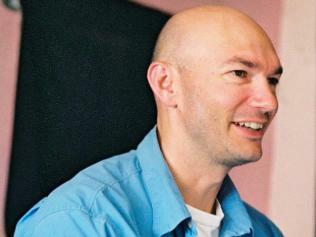 Writer and director Rory Noke imagined just that and 10 Metres was born. Shot guerilla style over two weeks in Melbourne, Rory did what he could to get the film made – including having blank decoy tapes on standby if the authorities asked him to hand over his footage. 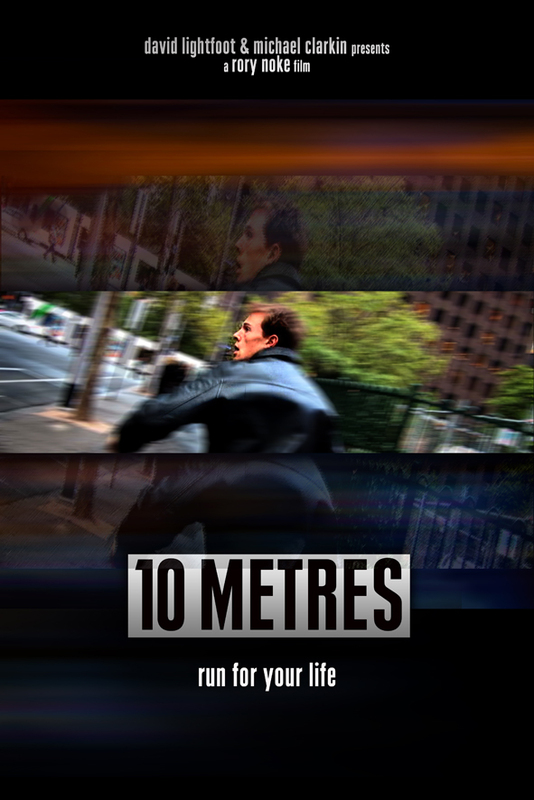 10 Metres was recently announced as one of four finalist for the DigiSpaa competition which supports low-budge digital feature films. Jonathan Teplitzky. Photo: The Australian. Jonathan Teplitzky, writer/director of Burning Man chatted with us last week about his film. At the end of the interview I asked him his views on the Australian film industry for a segment we call “Rant of the Week”. In particular, he focuses on the need find another way of judging the ‘worth’ of Australian films.